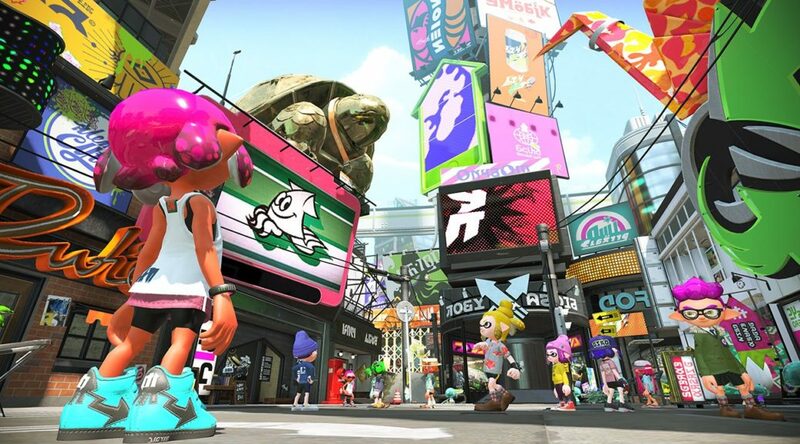 This page contains every Splatoon and Splatoon 2 name and term translated in both English and Japanese. Please note that only main weapons, sub weapons, and specials are currently listed. More terms will be added in the future. Click the green + icon to view more, and search for the word you want (either in English or Japanese) to view the translation on the list.